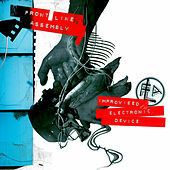 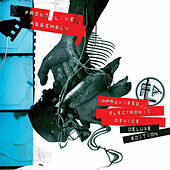 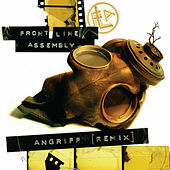 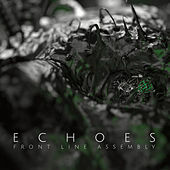 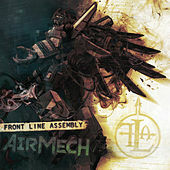 The mid-1980s saw a great convergence of cool, synth-driven dance music infused with the dark menace of Industrial, and Front Line Assembly were one of the brightest sparks at this collision. 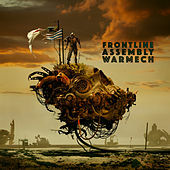 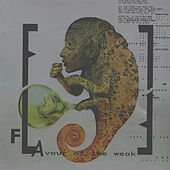 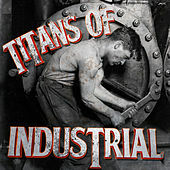 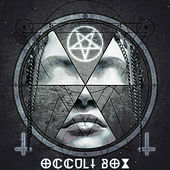 They evoke politically barbed cynicism with found spoken word samples and harrowing, distorted vocals that sound like the clarion call of Armageddon. 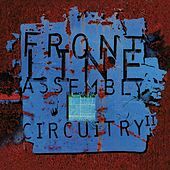 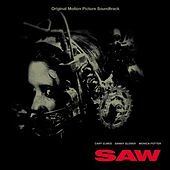 Synths emit sharp tones that evoke anxiety, piercing peaceful, passive listening through the diaphragm; dance beats roll into the mix, offering bleak, hedonist pleasure. 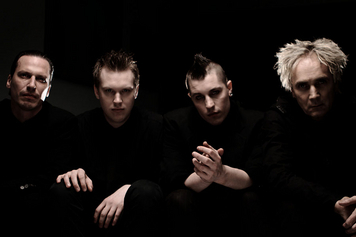 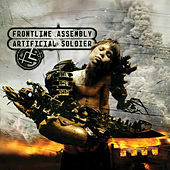 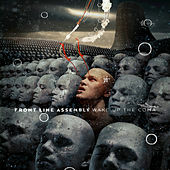 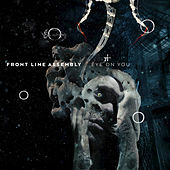 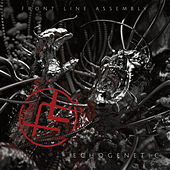 Front Line Assembly's sinister Electro simultaneously embraces musical technology while distrusting the promise of innovation and progress.